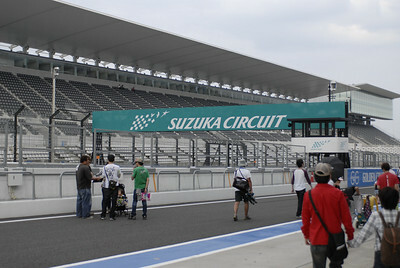 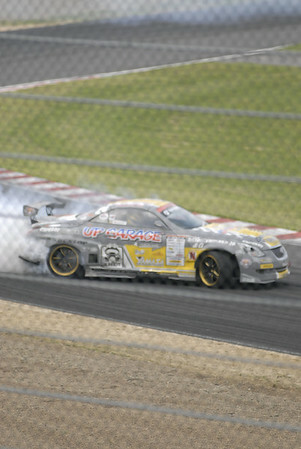 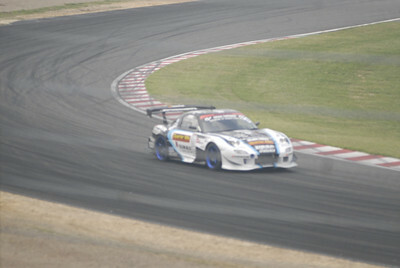 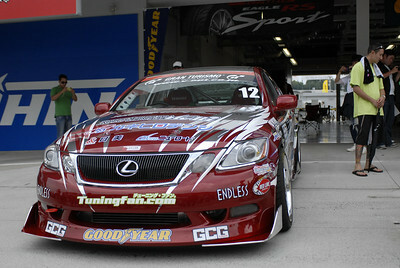 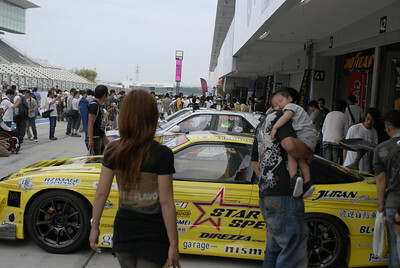 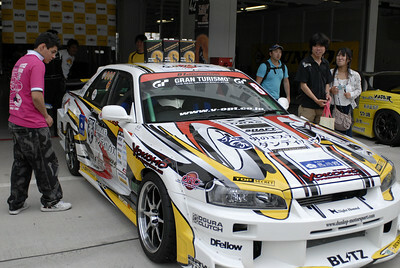 May 21st, 2011 - D1 Grand Prix Round #4, Suzuka Circuit: On day one, after two sets of practice runs are done through, competitors will go through a starting ceremony which they will be introduced to the crowds and then a driver will be rounded up in group of fours and be given a set of three qualifying runs to make it into the best 16 tsuiso (twin run) round battles, which involves two cars drifting simultaneously. 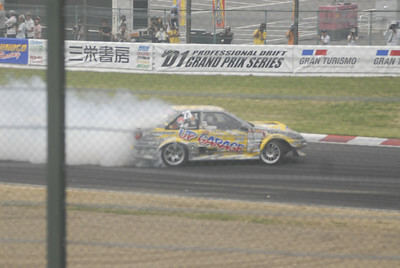 The Tansou groups would be given, Priority A, B and C. "A" indicates seeded drivers and "C" indicates as qualifiers. 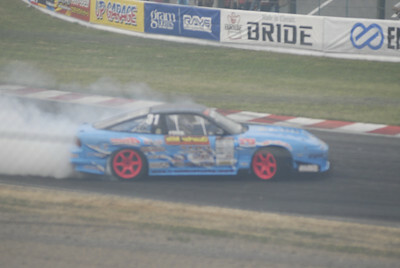 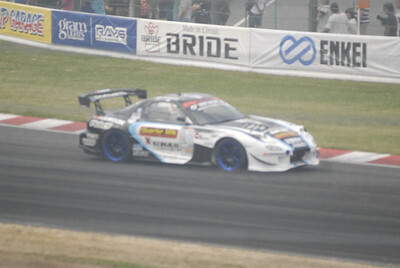 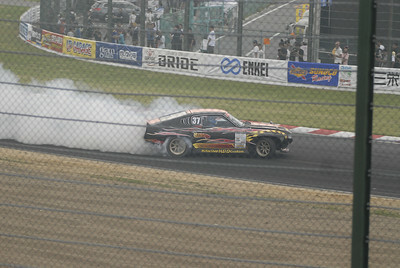 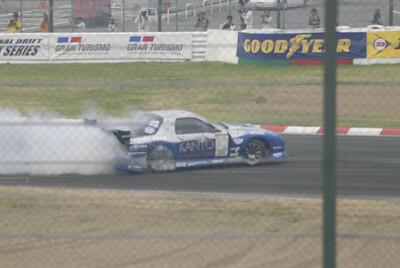 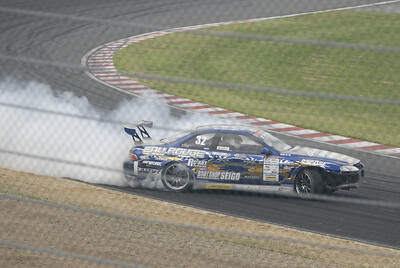 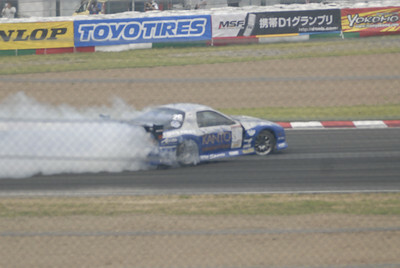 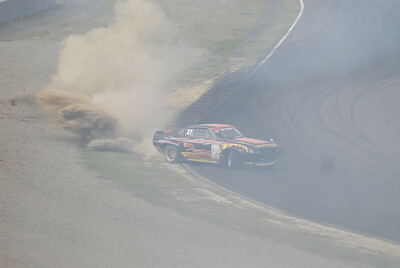 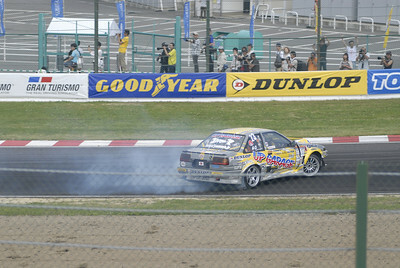 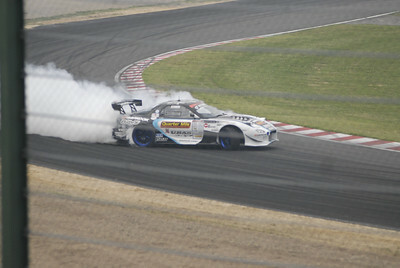 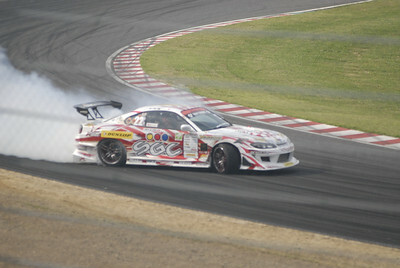 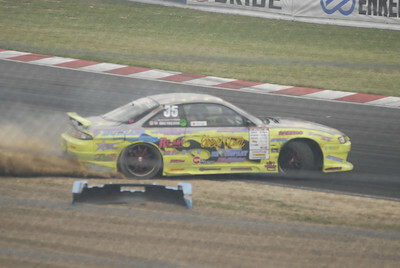 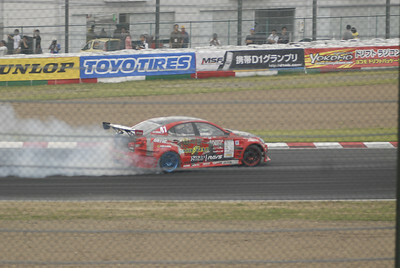 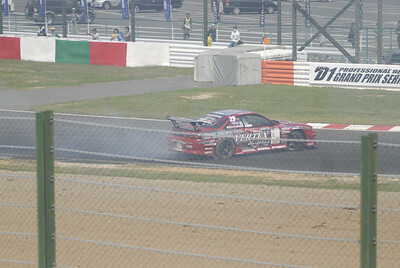 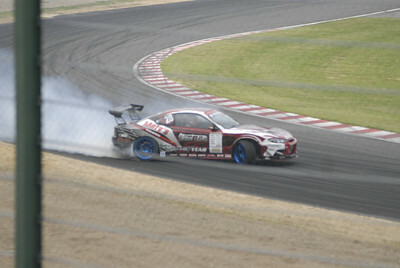 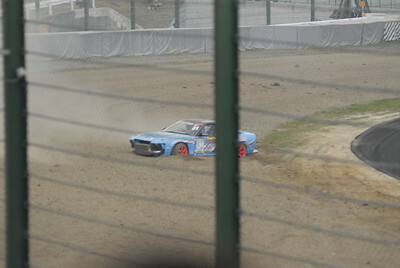 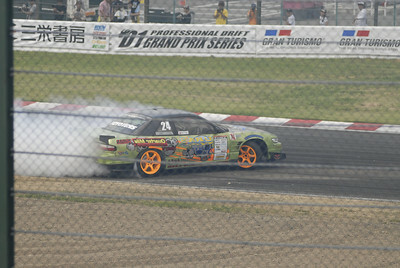 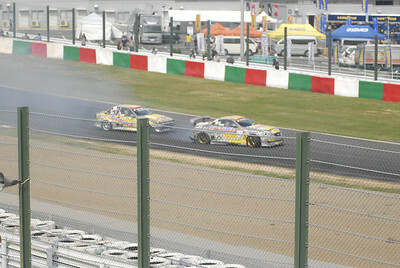 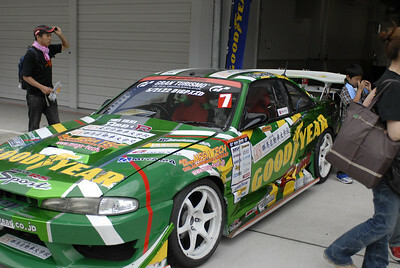 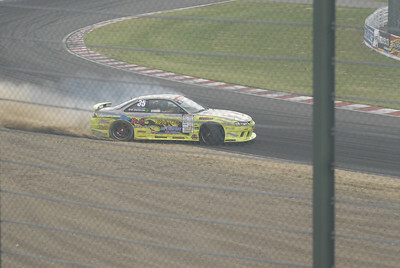 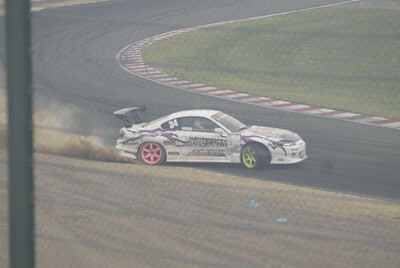 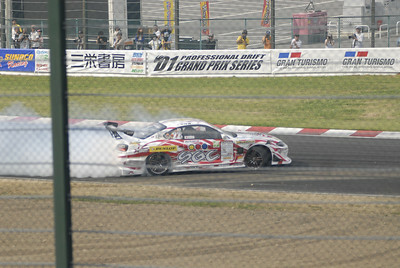 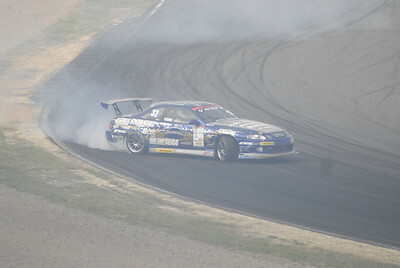 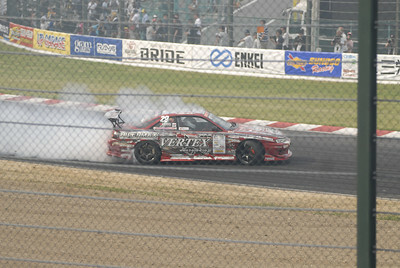 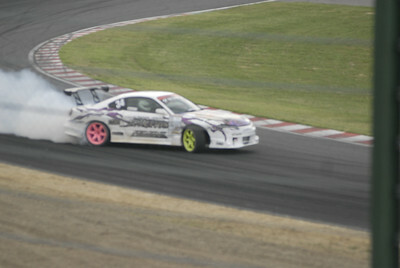 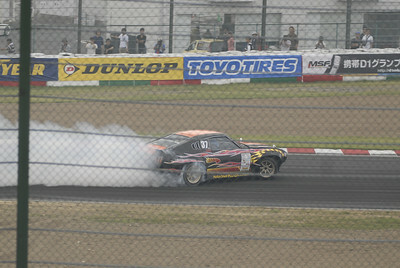 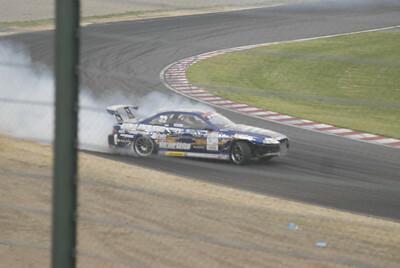 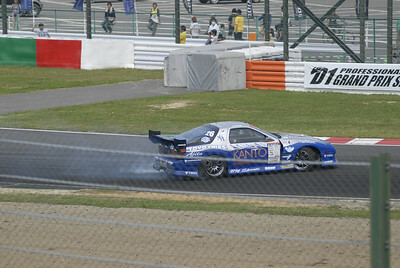 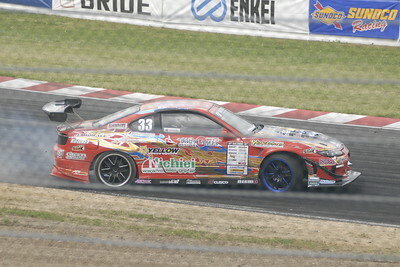 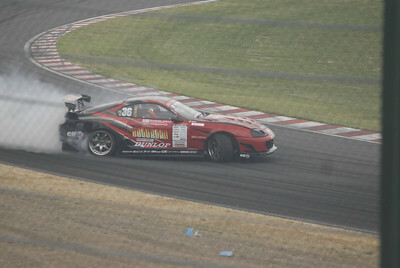 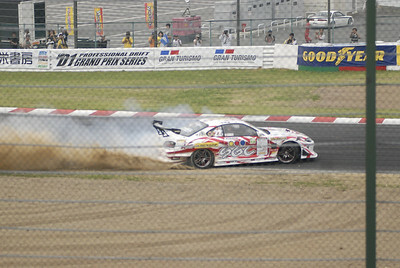 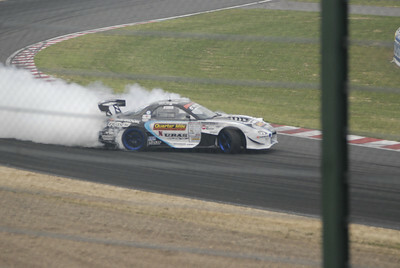 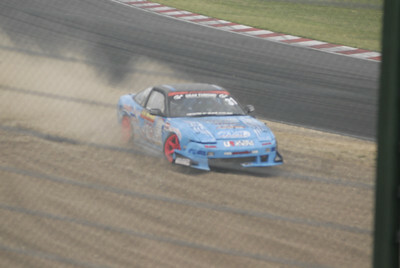 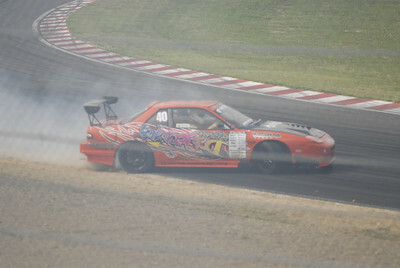 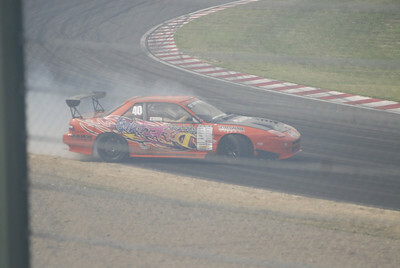 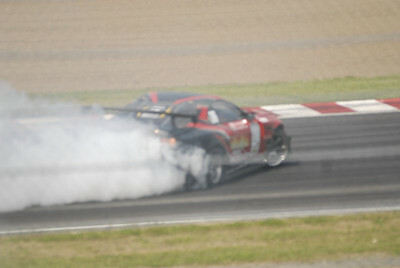 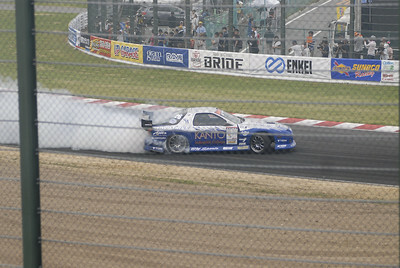 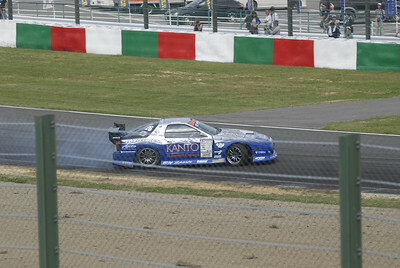 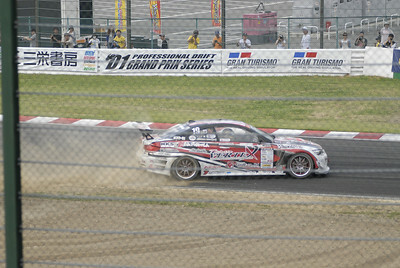 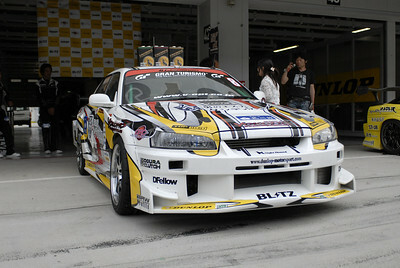 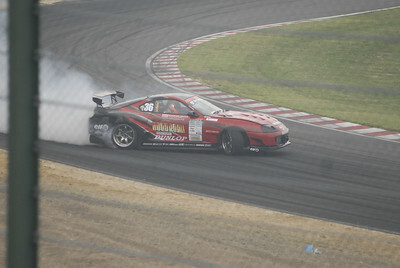 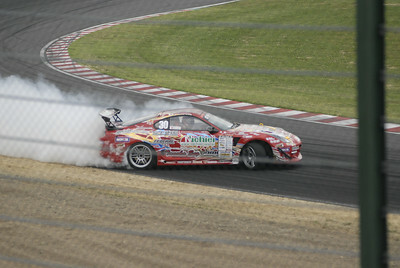 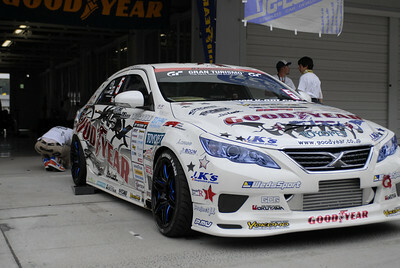 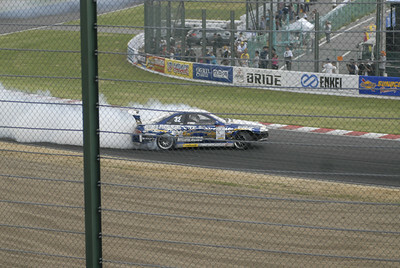 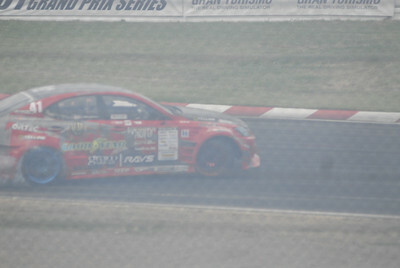 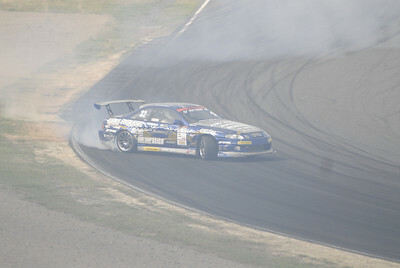 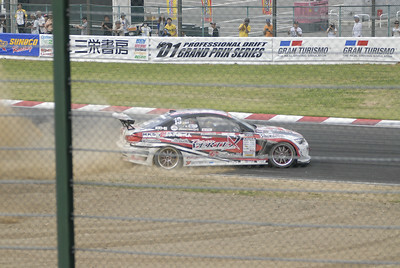 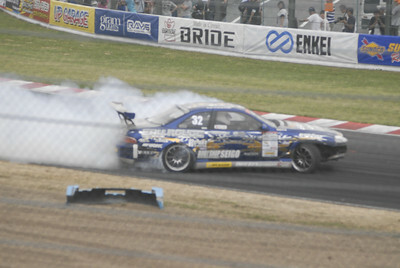 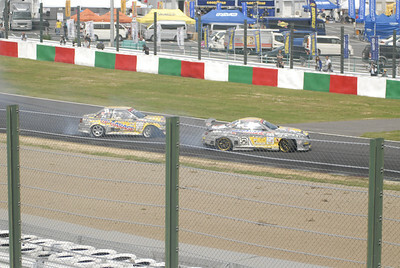 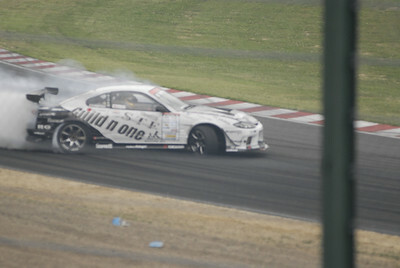 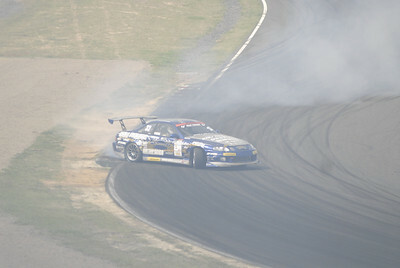 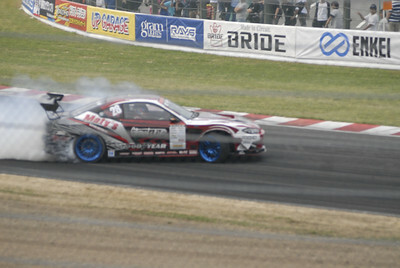 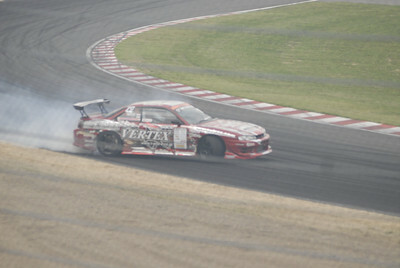 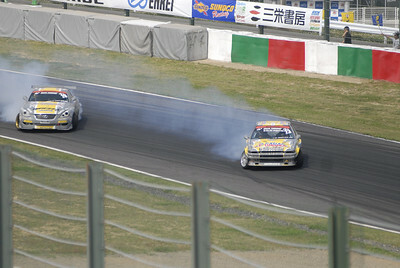 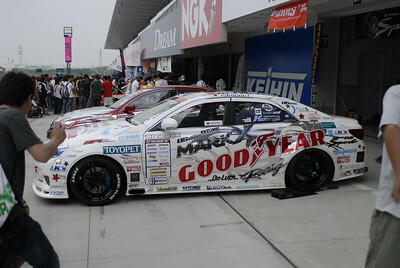 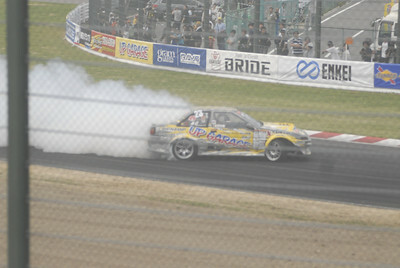 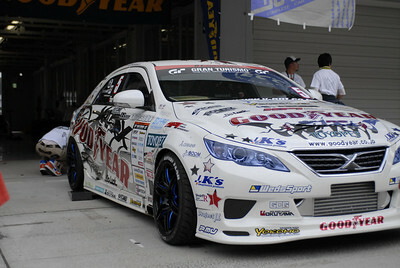 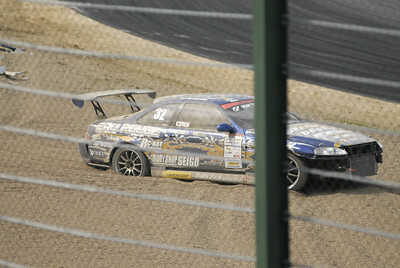 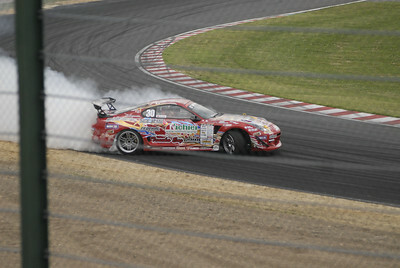 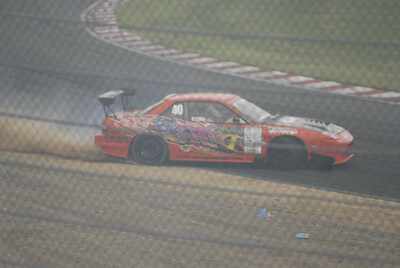 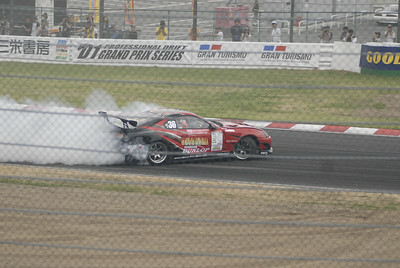 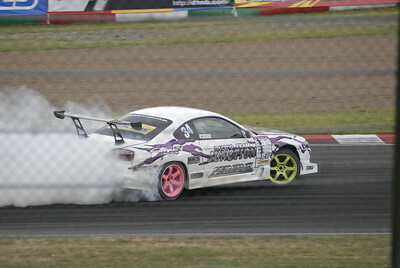 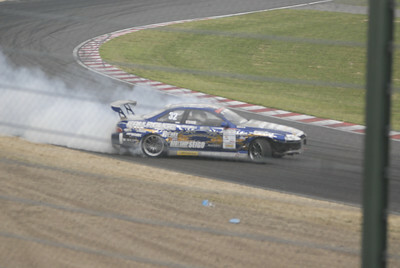 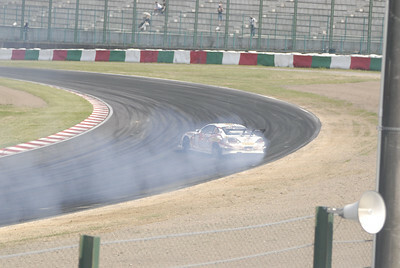 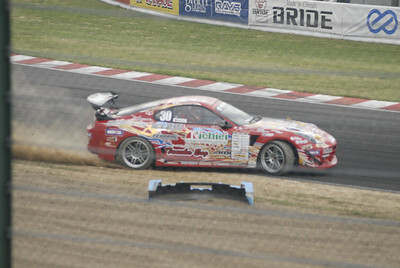 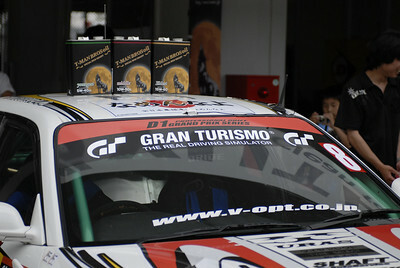 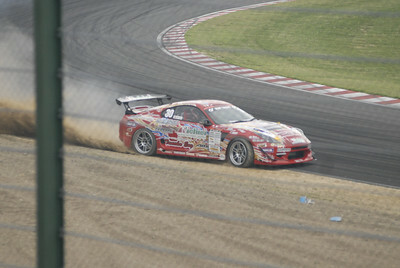 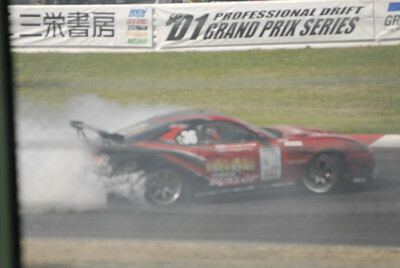 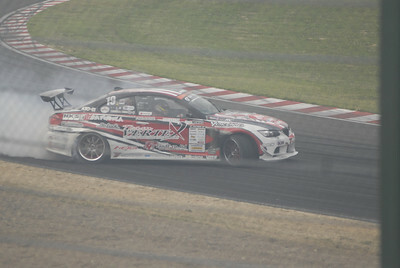 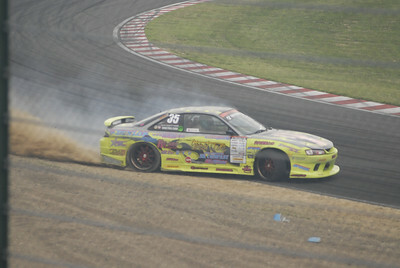 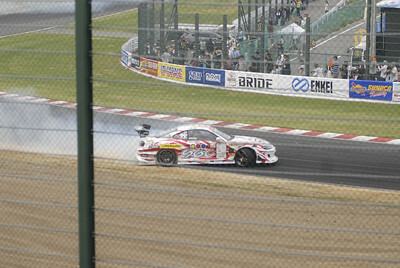 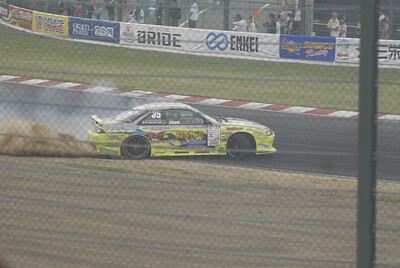 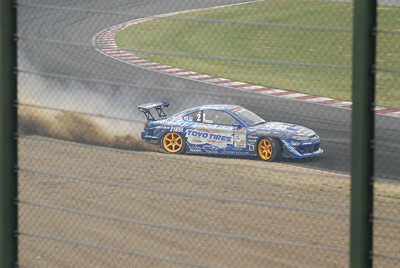 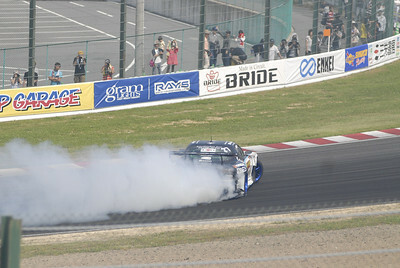 The Tansou rounds always starts with the series leader and then goes through to the last driver with the highest number, which usually indicates that he is a qualifier. 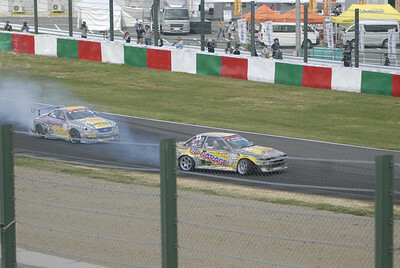 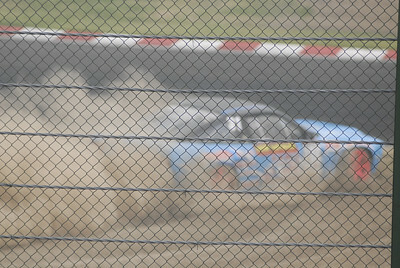 At the end of the drivers three rounds, only the best run counts and on each run, they are judged with an assistance of a DriftBox, which determines angle, keeping to the correct racing line and speed. 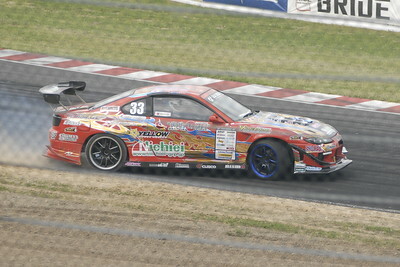 That will be given a score up to a maximum of 100.0, should a driver score that point, he will be given a bonus score of 1 point which will be added to his score they accumulates during the tsuiou round. 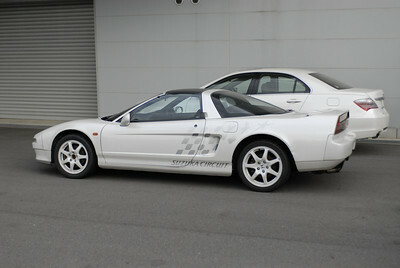 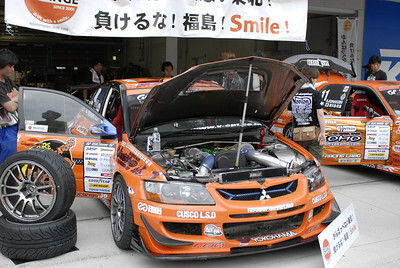 What kind of car event in Japan would be complete without some delectable female eye candy there to spice things up and add quality in the sponsor's areas for the fans! 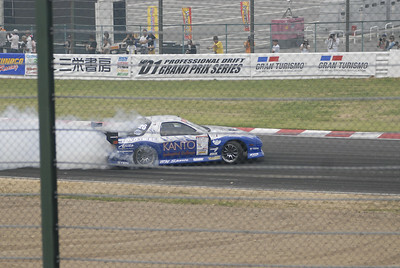 If you know anyone in these photos, please leave comments with their names(for credits).